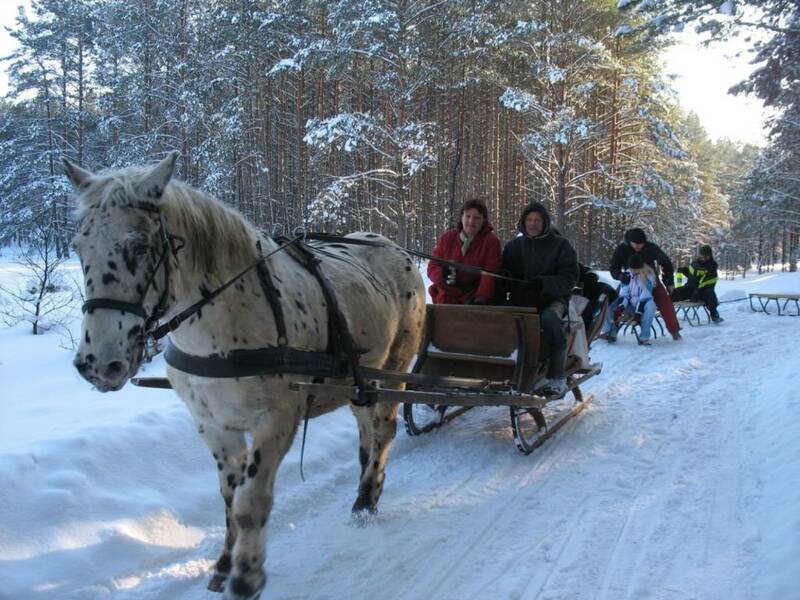 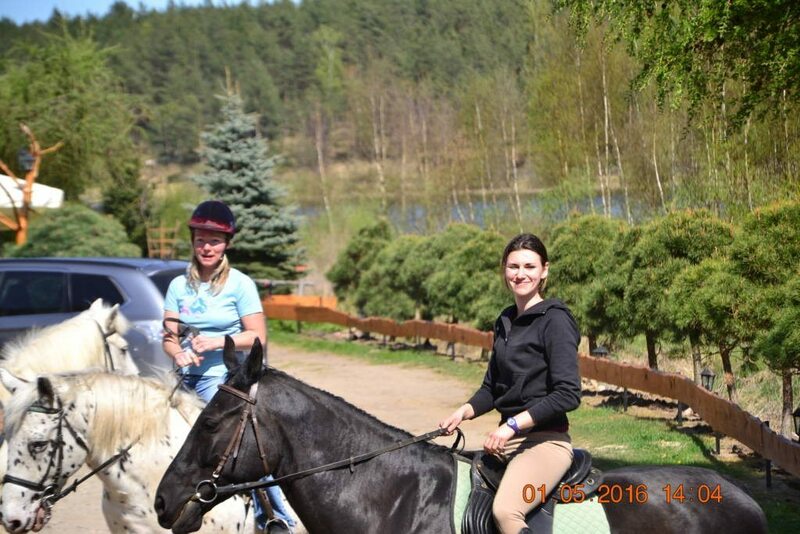 Horse riding Kaszuby. 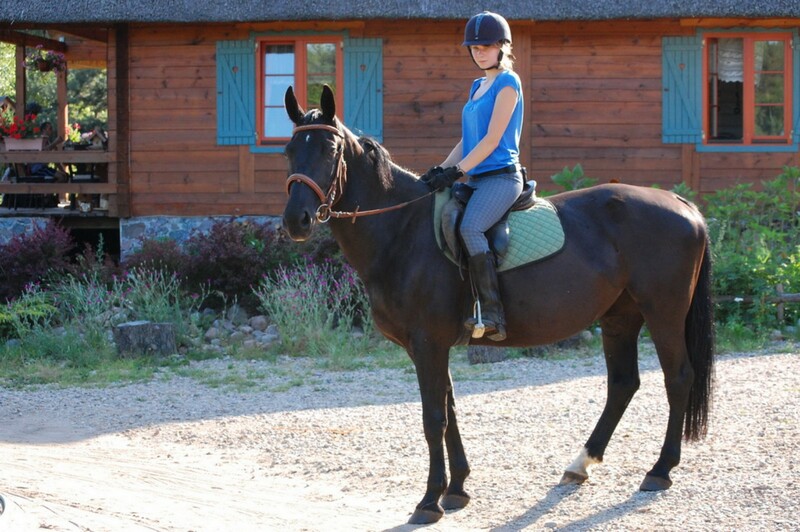 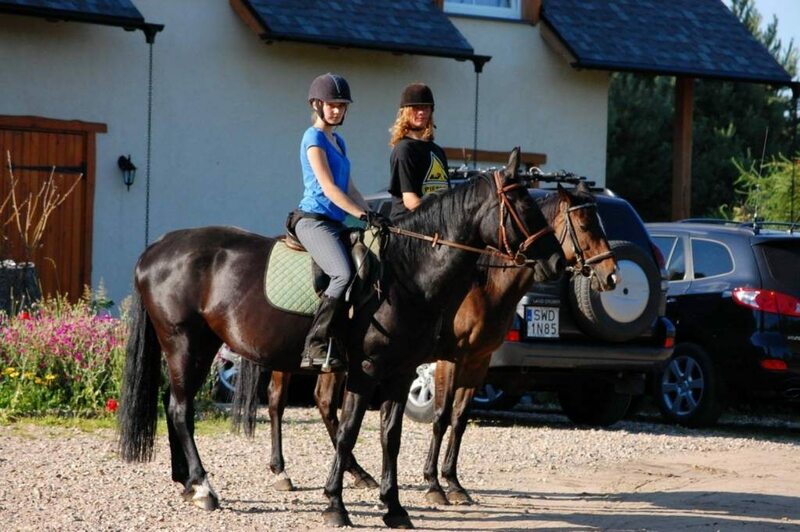 We offer wonderfully ridden horses for all horse riding lovers. 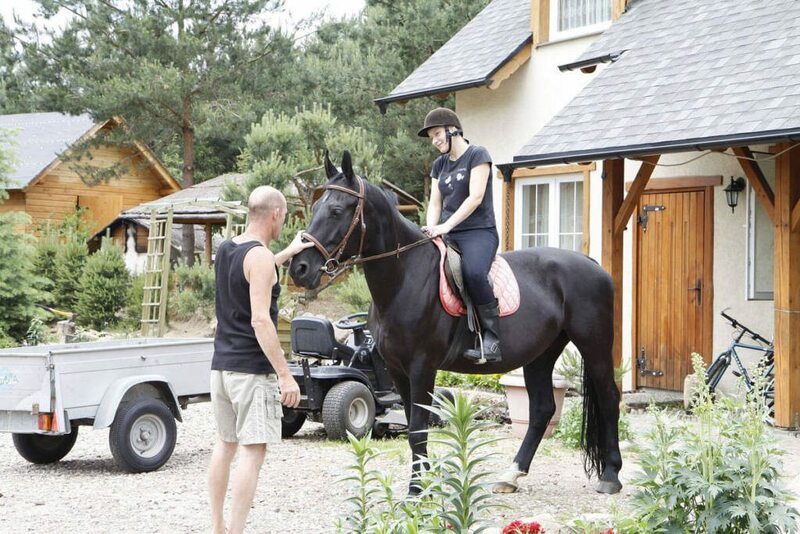 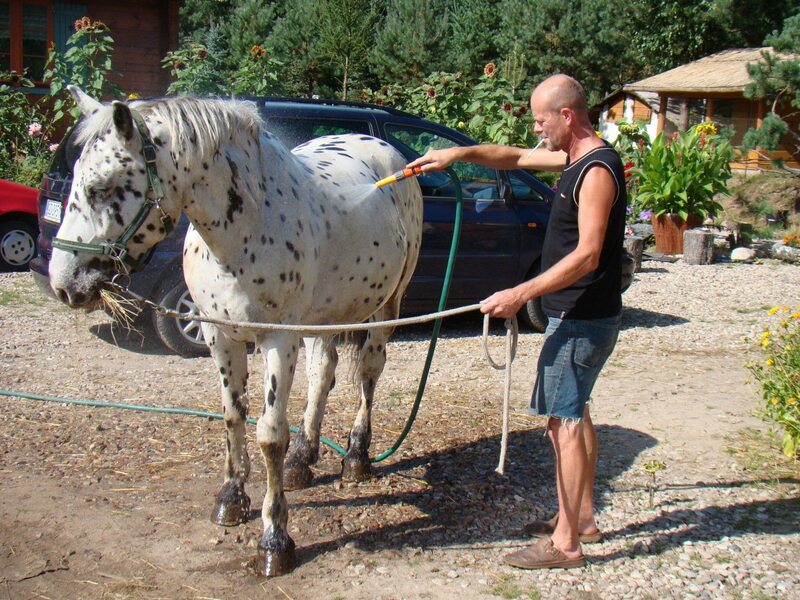 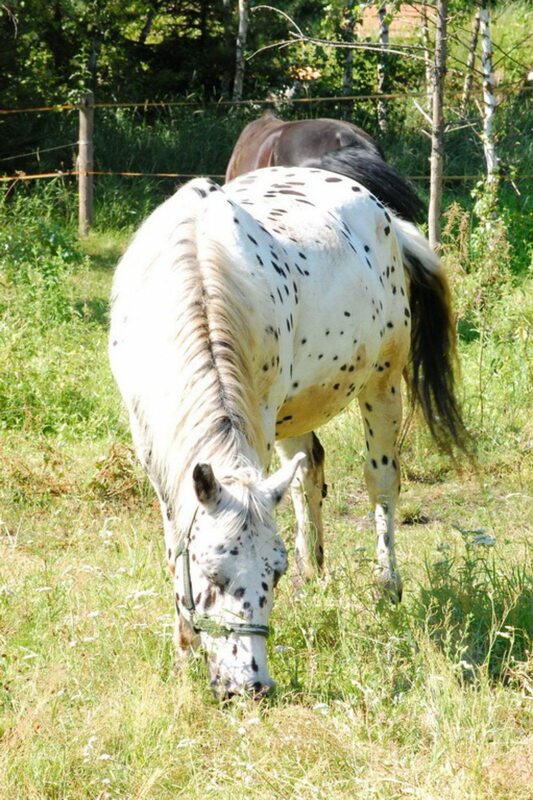 Our horses are great to ride in the premises and in lunge. 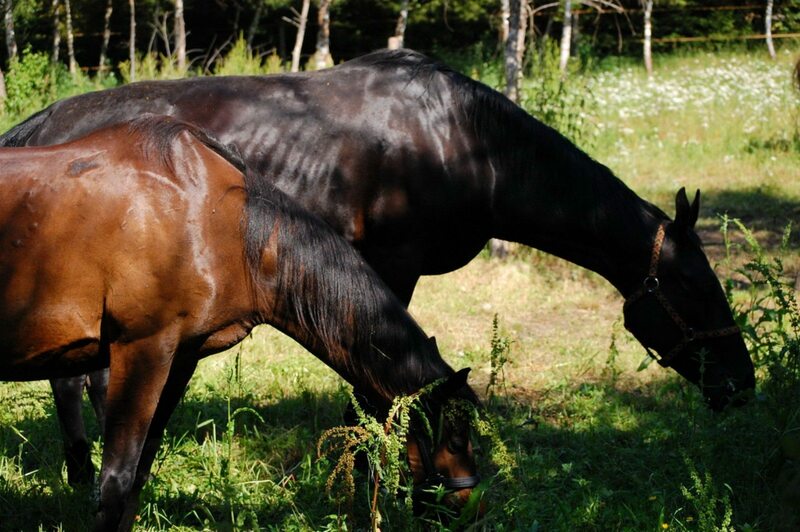 Horse riding centre is situated in an agricultural farm „koziołkowo” in Bory Tucholskie in Kaszuby. 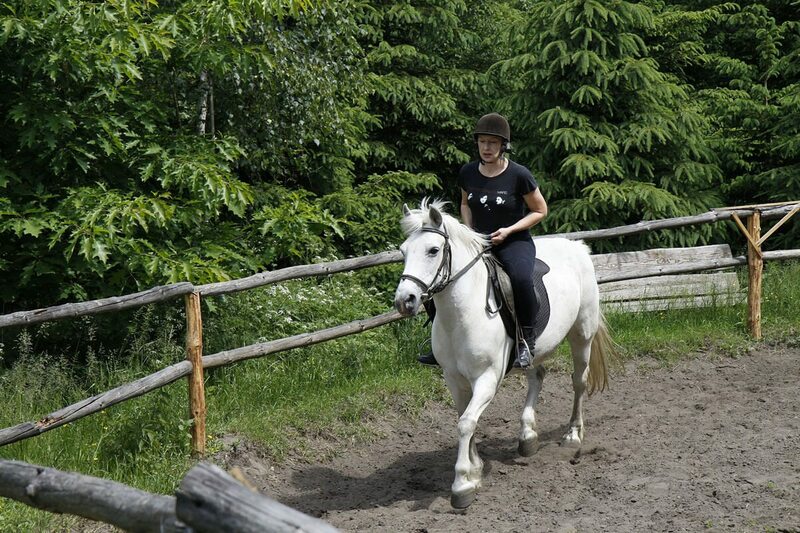 Horse riding Bory Tucholskie. 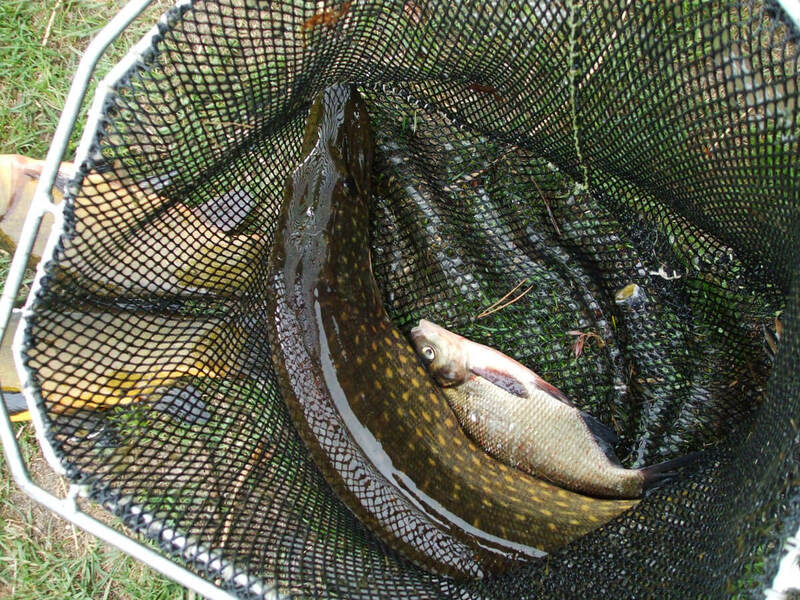 Fishery Kaszuby. 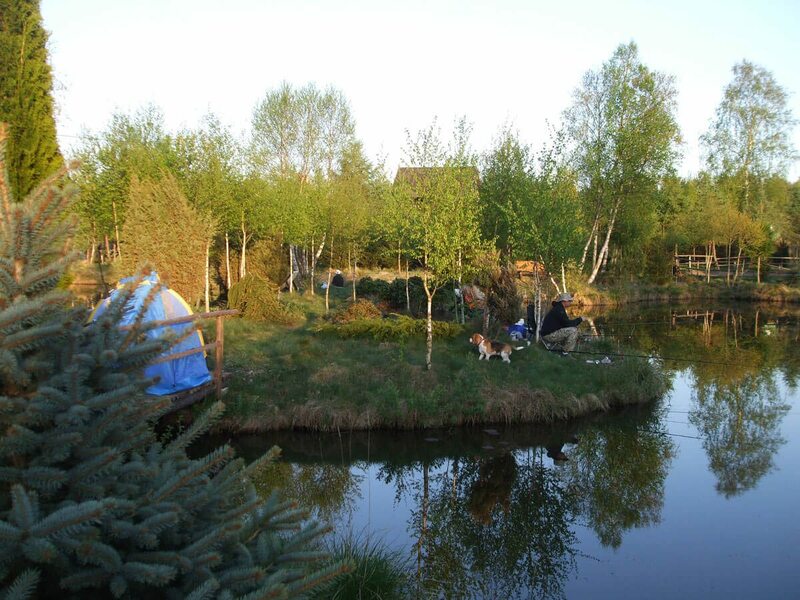 Homestead situated in Kaszuby offers a great fishery consisting of seven ponds, over a beautifully situated agricultural farm “Koziołkowo” in Bory Tucholskie in which you can find both consumable and decoration fish. 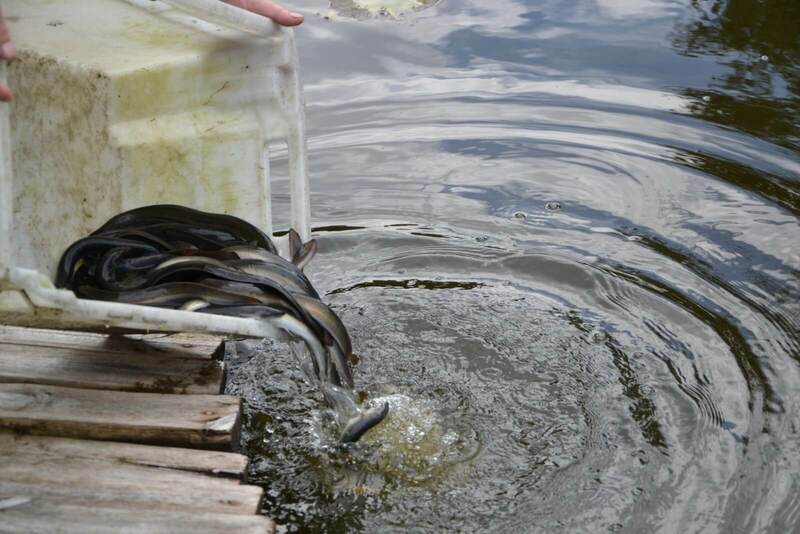 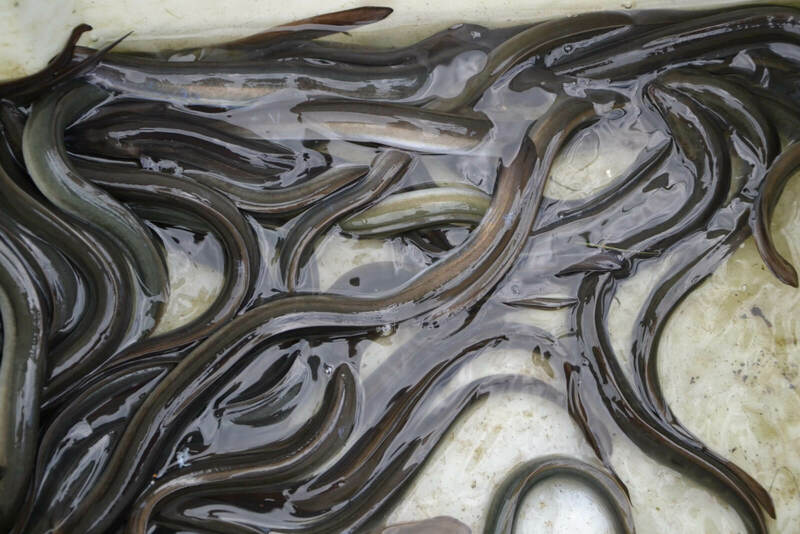 Fisheries are abundant with: carp, tench, catfish, trout, grass carp, silver carp, sturgeon, crucian and lovely colourful fish which delight the eye. 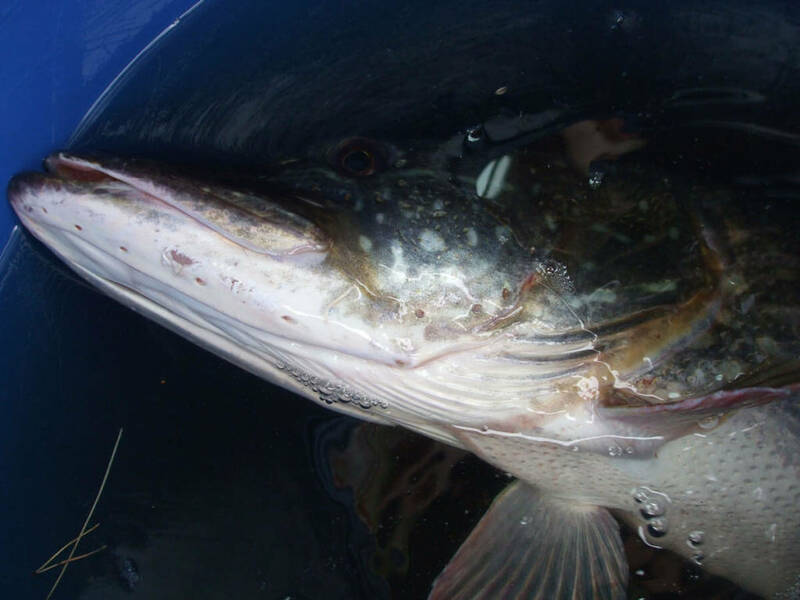 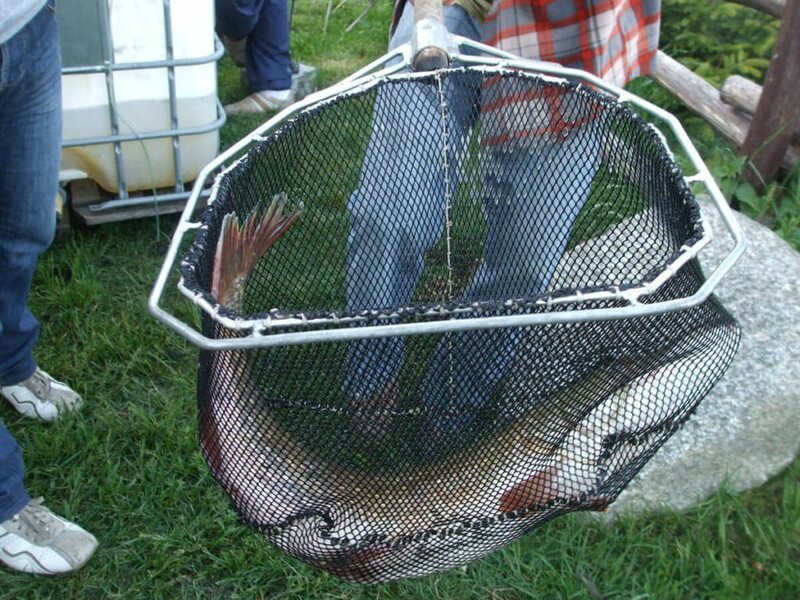 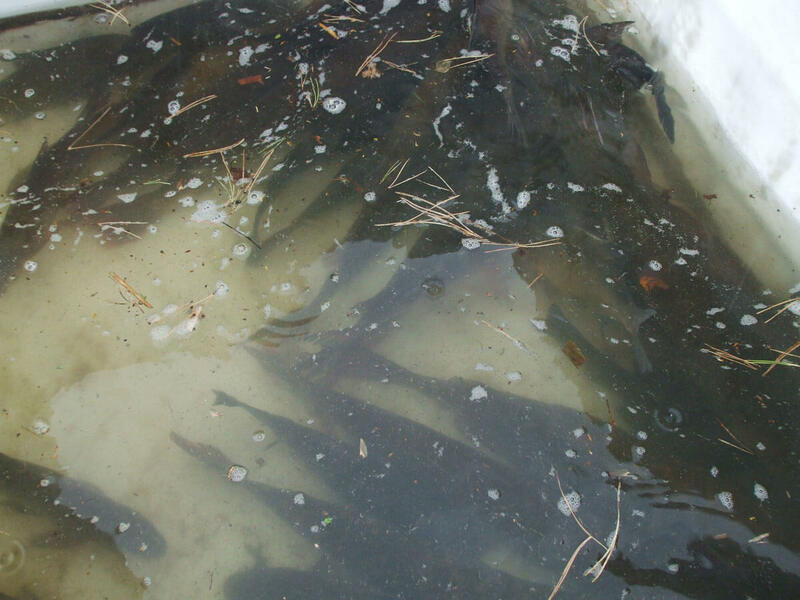 Fishery Bory Tucholskie.